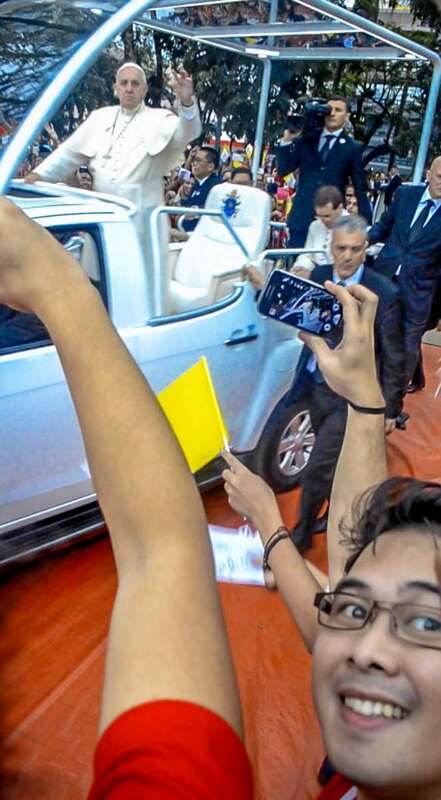 For a papal visit to be truly meaningful, I thought a “Jesus-experience” had to be in place. That was something I had to search for because I didn’t see it at once during the papal visit activity I went to. Here’s what happened…. Everyone I spoke with said they had goose bumps, felt warmth and gentleness radiating from the pope, or felt Jesus’ presence strong in the pope. 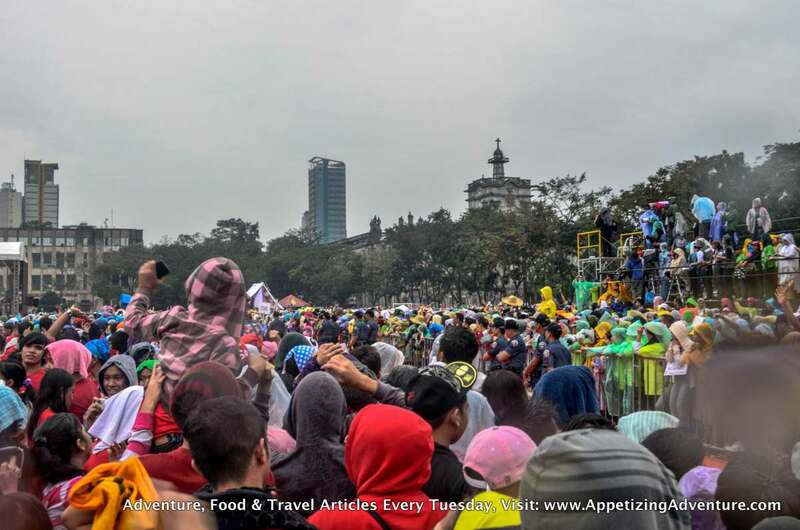 I felt none of those when I attended the papal visit in UST. I wanted those feelings too! Was it because I saw the jolly pope up close missing his charismatic grin? 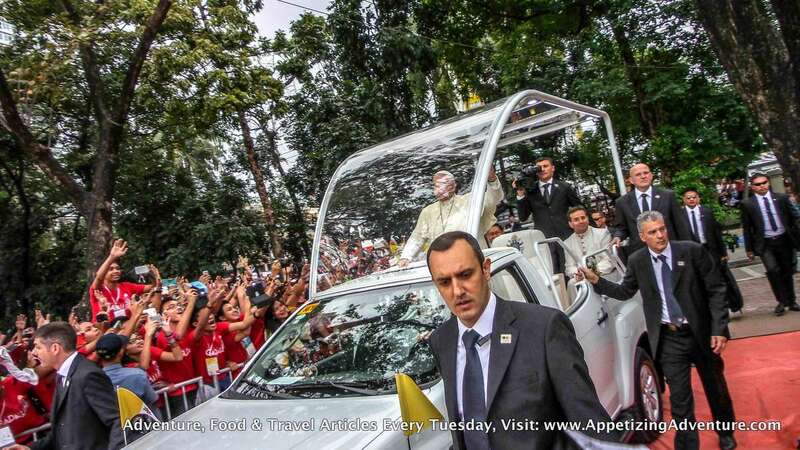 For those precious seconds the pope mobile was right in front of me, I failed to see a smile. 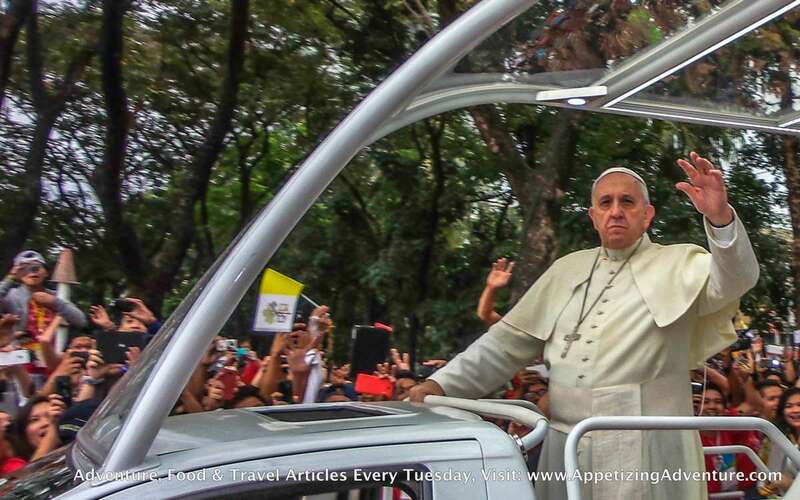 Maybe Pope Francis felt for us drenched in the rain that’s why he didn’t smile. Maybe he had to rest his cheek muscles for a few seconds. I could only speculate. But when he delivered his message, I still felt nothing. Being soaked in the rain and my growling tummy distracted me. Plus, I couldn’t see the pope from where I was because it was too far from the stage. Later that day, I had to forgive myself for not feeling anything special. But I wanted what I went through to positively affect my faith and make something in the bible more real to me. 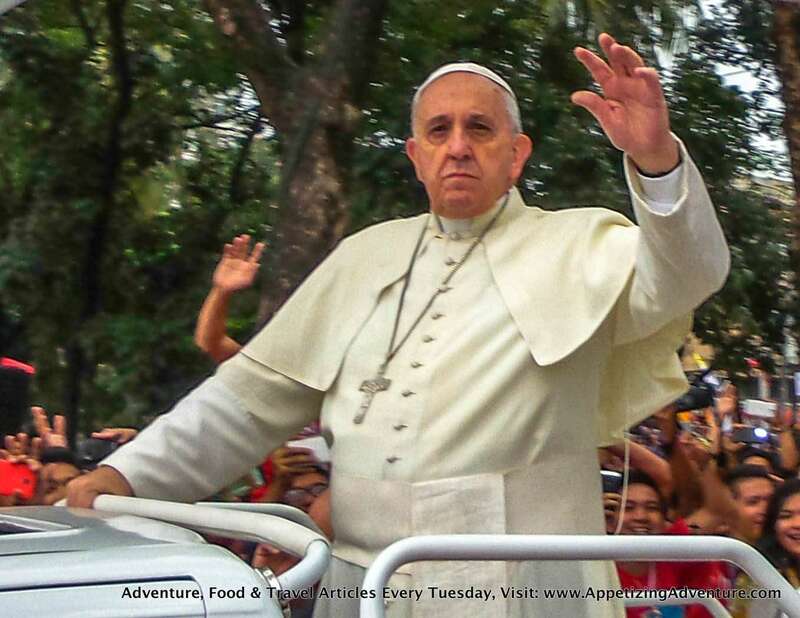 This pushed me to look beyond the pope’s facial expression and seek deeper meaning in my experience. Seek and you shall find. During my prayer time, an epiphany came. In Matthew 14:13-15 disciples approached Jesus to tell him to send the crowds away and that it was getting late. The crowds followed Jesus on foot from the towns and for them to be sent away after all they went through would just be too frustrating. Jesus had compassion and attended to the crowds. I imagined I was part of that crowd. Maybe it was like what I went through during the papal visit. I had no sleep. I was a sardine squeezing through thick crowds. I had to suppress my bladder for hours. I had nothing but candies and sips of water to nourish me for the day. I was drenched in rain, shivering every time the cold wind blew. What if the officials told the pope to send us away? Where’s mercy and compassion for us who suffered to see and listen to the pope? 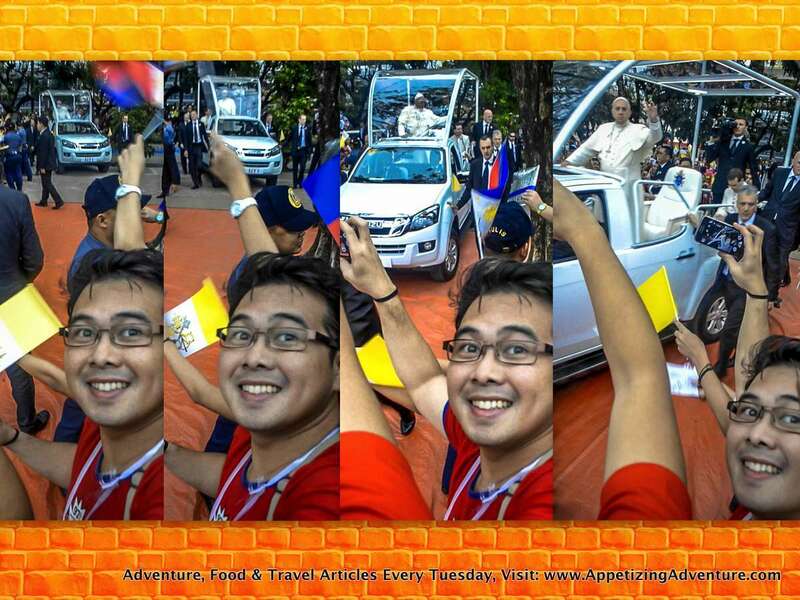 Days after the papal visit, I went through the transcript of the pope’s message when he was in UST. Wow! Was this his impromptu speech in UST!? It was like I was encountering it for the first time.